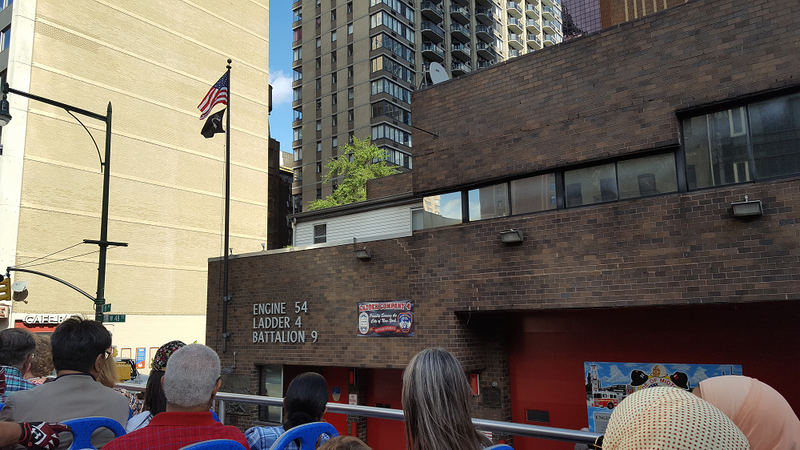 On a recent trip to New York we visited Ground Zero – we also drove past the Engine 54, Ladder 4, Battalion 9 fire station. 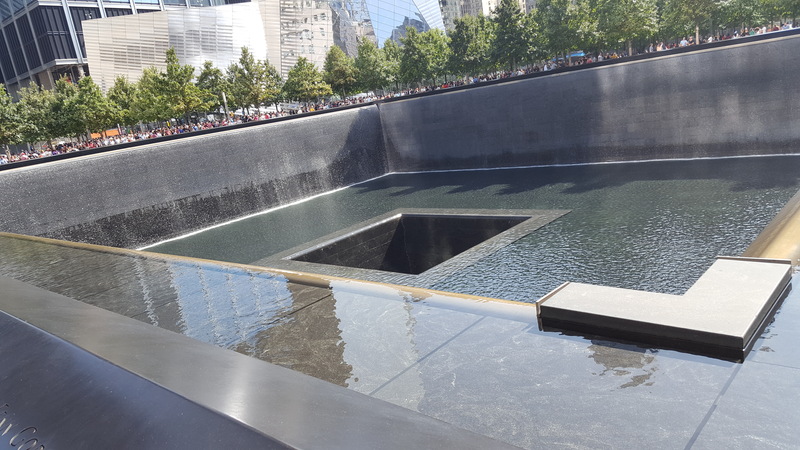 On the morning of 9/11 the entire shift of firemen on duty that day, fifteen men in all, lost their lives rescuing those trapped and injured in the Twin Towers horror. These men were among the first to arrive at the World Trade Center – none of them made it back. 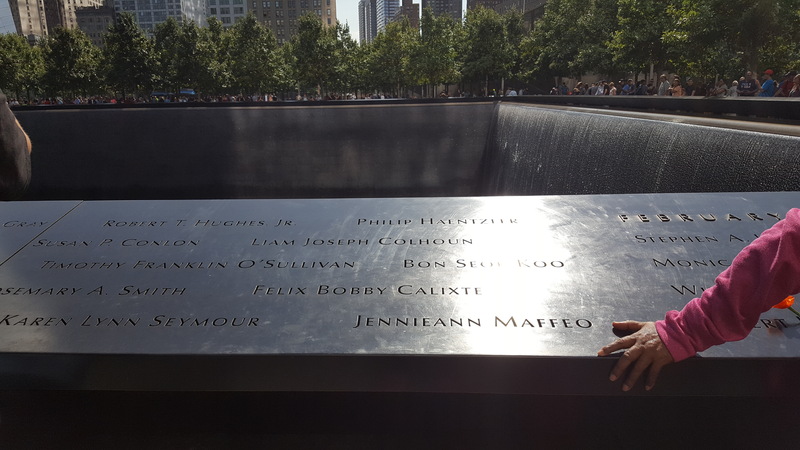 The first certified fatality on that day was a Franciscan friar and Catholic Priest, Mychal Judge. He also served as a chaplain to the New York City Fire department. 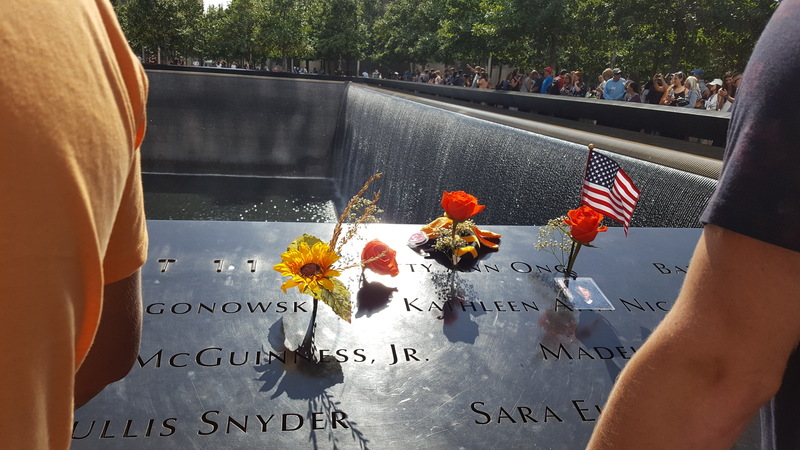 Along with the firemen from Ladder 4, he was one of the first people on the scene that morning and after giving the last rites to a dying fireman on the street, he turned and went back into the lobby of the North Tower. He walked willingly into chaos, destruction and mayhem in order to help his fellow human beings. He was killed by falling debris. 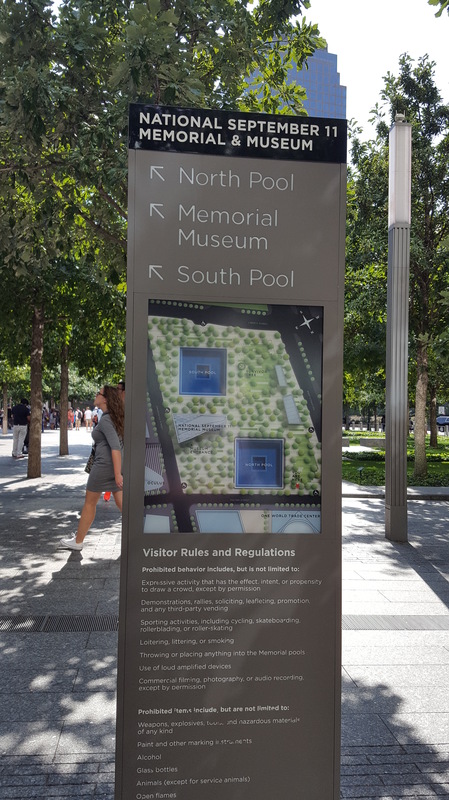 This entry was posted in New York and tagged life. Bookmark the permalink.